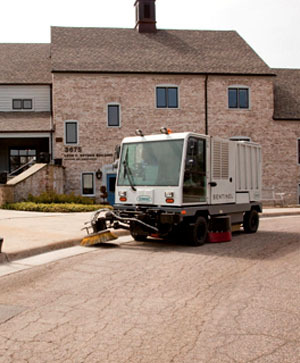 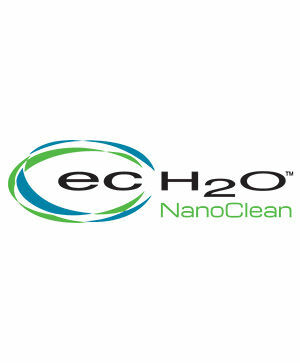 Keeping your facilities and environments clean and professional presents several unique challenges. 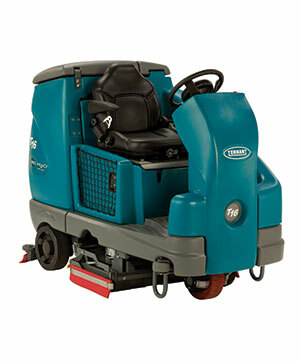 Tennant understands and offers complete solutions to help you get the job done and serve others. 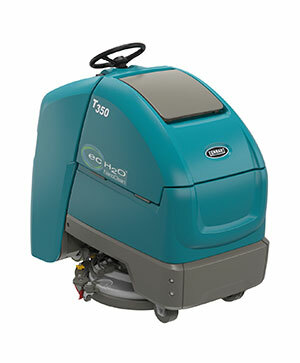 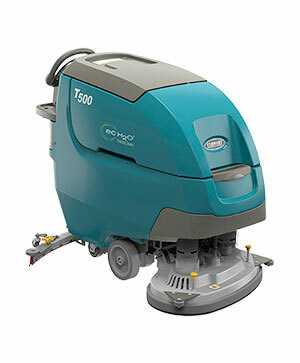 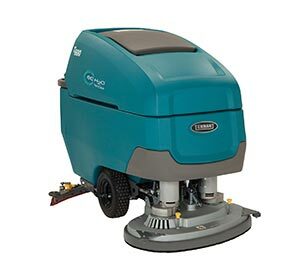 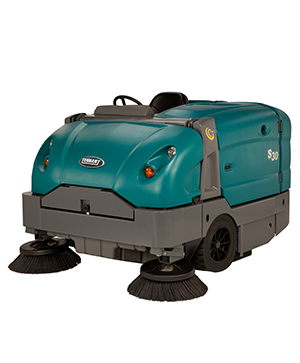 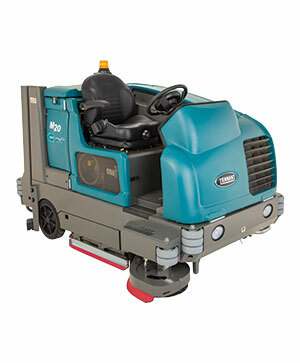 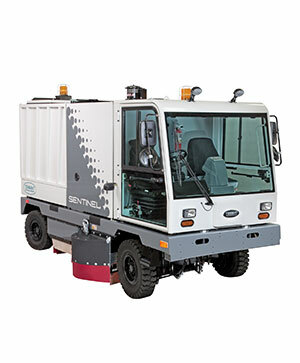 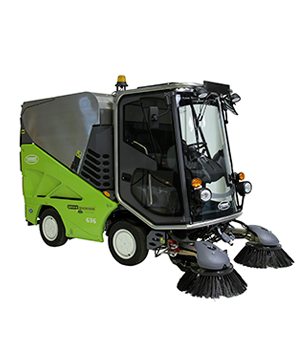 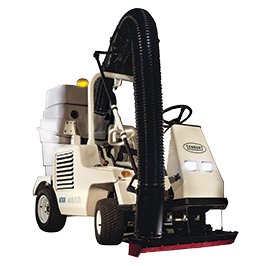 The Tennant ATLV 4300 All Terrain Litter Vacuum overcomes outdoor cleaning challenges such as kerbs, hills and fences to effectively clean hard-to-reach outdoor spaces.